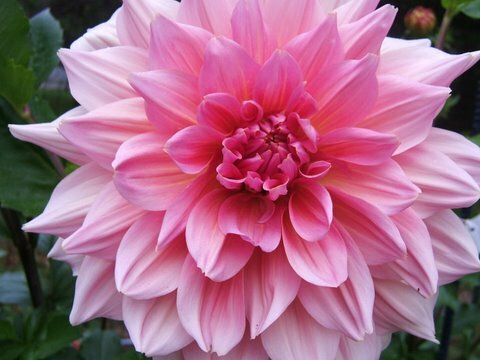 WE ARE YOUR SOURCE FOR HIGH QUALITY DAHLIA TUBERS AND CUT DAHLIA FLOWERS. WE ARE AN OPEN GARDEN, VISITORS WELCOME! "IF YOU LIKE THE QUALITY OF OUR PRODUCTS AND SERVICE PLEASE TELL YOUR FRIENDS, IF YOU DON'T THEN PLEASE TELL US!! THANKS!!"